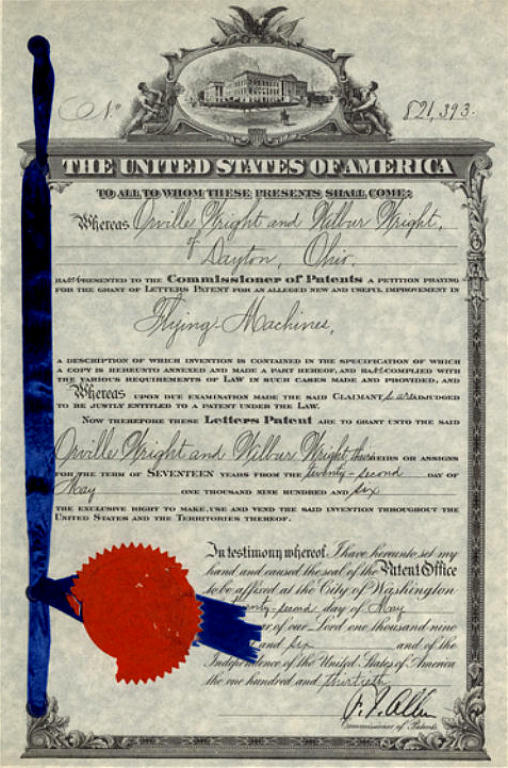 he Wrights first tested the aviation market in January 1905, writing to their congressman Robert M. Nevin and offering either to sell an airplane to the government or to furnish information, experience, and license to use their patents so the government could build planes of their own. Nevin knew that the War Department would be less than receptive to the offer, owing to their recent embarrassment over the failure of Langley's "Great Aerodrome." He had suggested that he take the Wright's letter to President Roosevelt personally, hoping that his recommendation would convince Roosevelt the Wrights had succeeded where Langley had failed. Nevin would then present the Wright offer to the War Department with Roosevelt's endorsement. 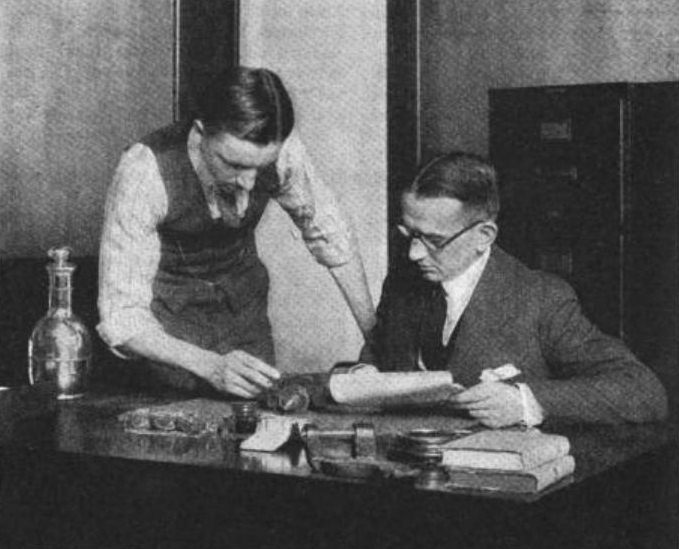 But Nevin was out of his office when Wilbur's letter arrived. Knowing nothing of Nevin's plan to walk the letter through the Washington DC bureaucracy, his office staff forwarded it to the United States Army Board of Ordinance and Fortification. Their response to the Wrights was chilly: "…the Board has found it necessary to decline to make allotments for experimental development of…mechanical flight." The Wrights tried again in October, writing directly to the Secretary of War, William Howard Taft, but the answer was the same. They also wrote the War Office in Great Britain, and initially the British seemed interested. But they quickly reached a deadlock. To protect their patent, the Wrights insisted that any potential buyer sign a contract before they would make demonstration flights. If their flying machine didn't do everything they said it would do, they would release the buyer from the contract. It sounded fair and reasonable to the Wright brothers, but their demands made government bureaucrats nervous. The British War Office declared they would not deal with the Wrights until they flew for a British representative, and there the negotiations stalled. Turning to France, they were initially met with disbelief and derision, led by members of the French Aero-Club de France. If the Wrights had actually flown for 25 miles, why wasn't the news splashed all over the American newspapers? The French even dispatched representatives to Dayton to investigate, then dismissed their reports when these representatives asserted that the Wrights had done all that they had claimed. There were some who believed, however, and the French War Ministry began to negotiate a contract with the Wrights. But they wavered before the Wrights' $200,000 asking price, and the negotiations collapsed in the spring of 1906. Things looked bleak, but they were about to take a turn for the better. On 14 November 1905, Charles Manly reported to the newly formed Aero Club of America on the Wright's test flights of 1904 and 1905. Apparently, he had either surreptitiously witnessed some of these flights himself, or he was privy to the reports that the Wrights had sent to a very few of their friends. The Aero Club responded by inviting the Wrights to participate in an exhibition they were producing mid-January 1906 at the 69th Regiment Armory in New York City. The Wright sent photographs and information on their glider flights, along with the crankshaft and flywheel of the 1903 engine that had been damaged after the last flight on 17 December 1903. During the exhibition, Scientific American published an editorial, "The Wright Airplane and its Fabled Performance," which all but called Wilbur and Orville liars. It pretty well summed up the skepticism of the country. But Aero Club member William J. 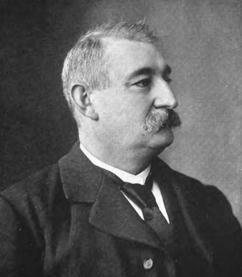 Hammer was convinced that the Wright claims needed to be investigated. After the exhibition, he traveled to Dayton, Ohio and met with Orville a Wilbur personally. He came away convinced that the Wright brothers had done what they claimed and went about setting the record straight. In early March of 1906, the Aero Club of America adopted a resolution that endorsed and congratulated the Wright brothers on their achievement. They sent this to the press, along with a letter from the Wrights that described their 1904/1904 test flights. It was the Wright's first public announcement of their success in developing a practical airplane. This spurred Scientific American to conduct its own investigation and on 7 April 1906, the magazine told its readers, "There is no doubt whatever that these able experimenters deserve the highest credit for having perfected the first flying machine of the heavier-than-air type which has ever flown successfully and at the same time carried a man." On 22 May 1906, the Wrights got more good news. The United States of America formally granted Patent Number 821,393 to O. & W. Wright of Dayton, Ohio for a Flying Machine. With their hard work protect by a patent, the Wrights felt they could safely demonstrate their invention in public. Patent No. 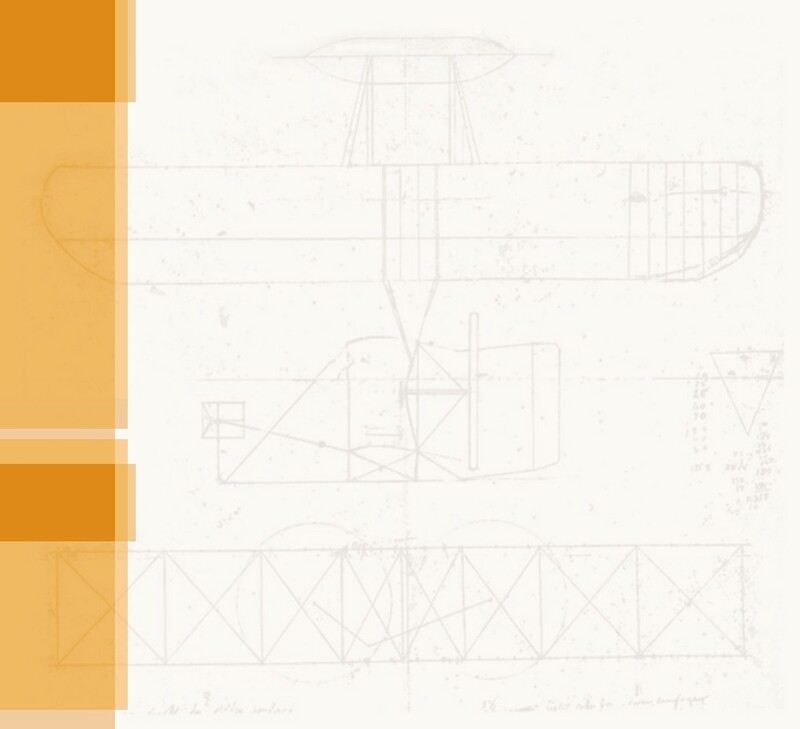 821,343 -- The complete text and illustrations of the grandfather patent of the airplane. Ohio Representative Robert M. Nevin. 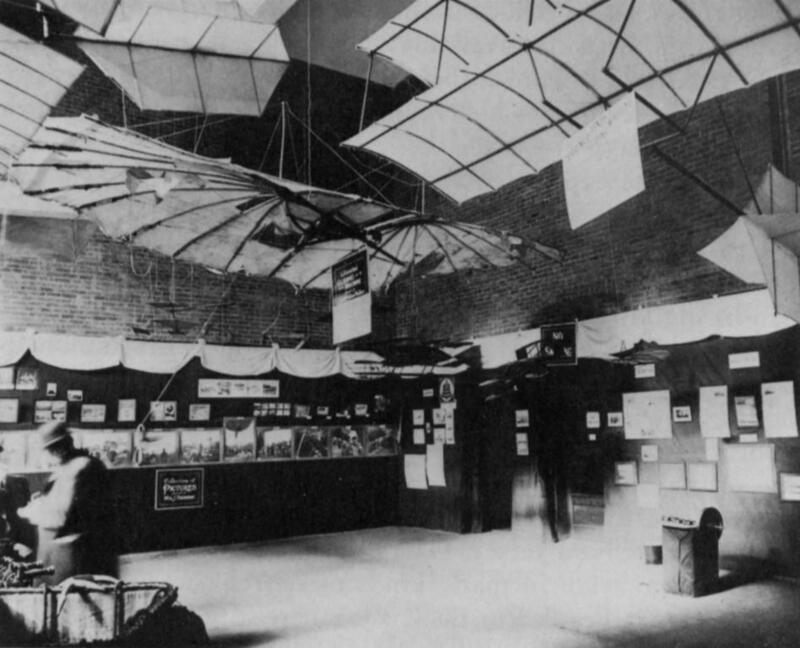 The Aero Club of America's Exhibition of Aeronautical Apparatus featured gliders, kites, balloons, and dirigibles that were flown prior to 1906, along with photographs of aeronautical experiments and test flights from all over the country. The Wright's 1903 crankshaft and flywheel rests on a stand at the lower right. The Wright brothers applied to the US Patent Office in 1903. The patent was awarded in 1906 and in 1913 is was adjudicated to be the "grandfather" patent of the airplane. The patent was written by the Wright's attorney, Harry A. Toumlin, Sr. (seated). Toumlin also secured foreign patents for the Wrights.